Thinking of Becoming a Vegan? You’ll Want to Listen to This First. Supported by a growing interest in food ethics, sustainability and health concerns, veganism has made a shift from dwelling on the culinary fringes to becoming one of the fastest-growing food movements in the world. But if you’ve ever considered going vegan, there are some vital things you need to consider before you do. 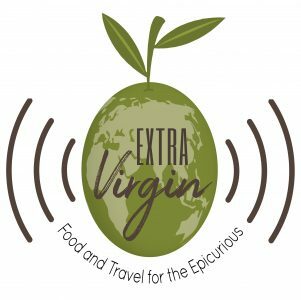 In this episode of ExtraVirgin, we talk with vegan dietitian Kiah Paetz about the pitfalls, the tricks, tips, the possible health implications and the benefits of adopting a vegan diet.